If you would like a free sample, fill out the form on the right and tell us in comments section the item # and description of the product and your shipping address. 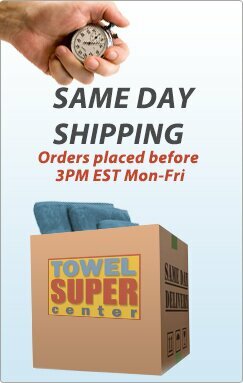 We will dispatch your sample within 24 hours of the request. 1. 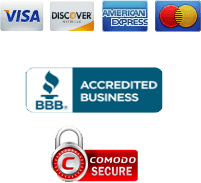 We accept Visa, Mastercard, American Express, Discover and PayPal. 2. You don't have to create PayPal account just simply use a credit card. Need help call us at 1-866-449-3999. 3. You will recieve a receipt via email once an order is placed. 4. Orders placed before 3PM(EST) are shipped the same day, rest are shipped the following business day. 5. Orders placed on Saturday and Sunday are shipped on Monday. 6. 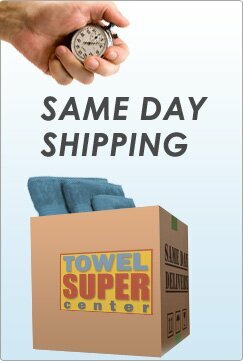 Delivery time is 2-3 business days for East Coast and Mid-West customers, 4-5 business days for West Coast. 7. An Email is sent when order is processed with invoice and tracking numbers.